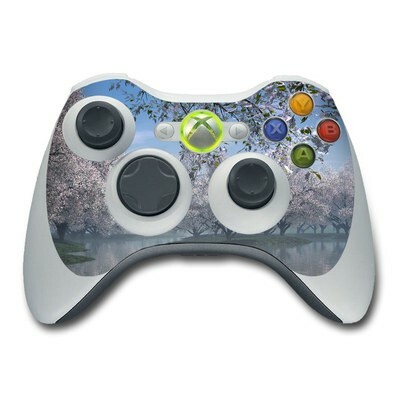 Remember, we offer over 1000 pieces of art as skins for your Xbox 360 Controller. I got this for my 360 remote, the installation was easy and love the way it makes my remote look and feel! my daughters room is done in the nightmare before christmas theme. 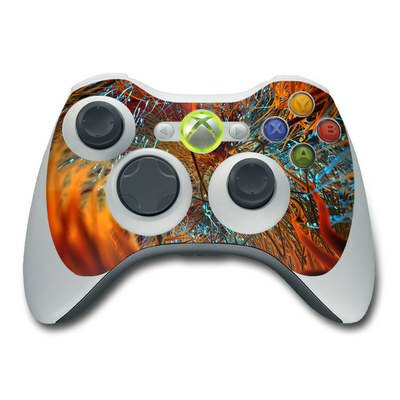 i purchased the skins for the xbox and the controllers as well as her lap top. they were easy to install and look great. we love decal girl. It's such an interesting concept. I have a pink rock candy controller and was a little worried that the colors might not work together, but it looks amazing. 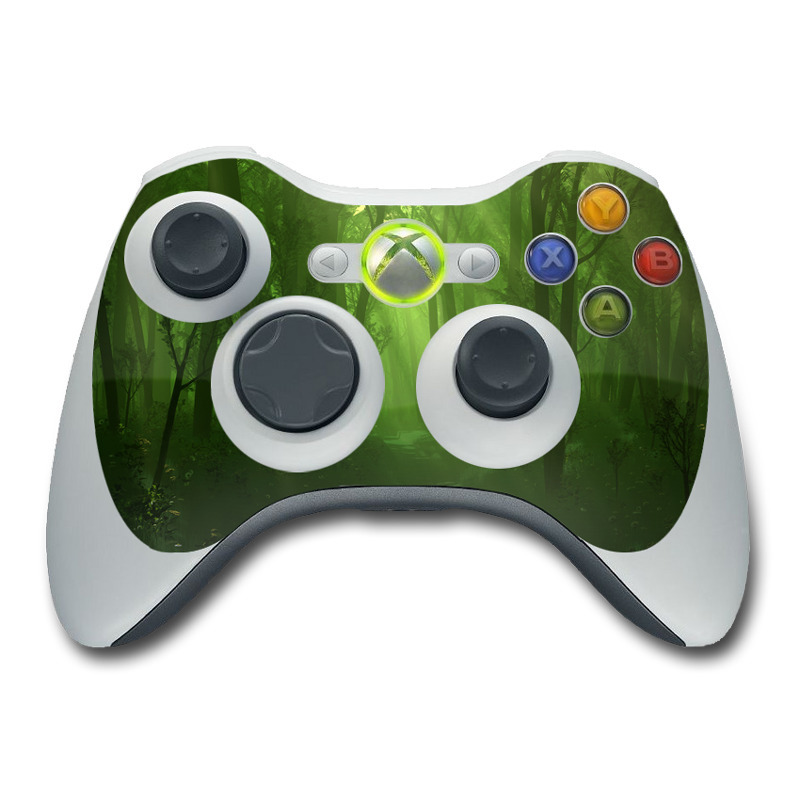 Out of the two controller skins I bought, this one was certainly my favorite. 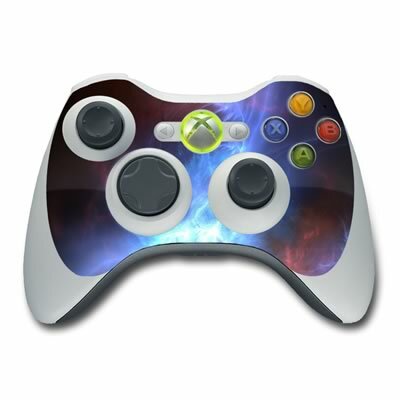 It looks great on black controllers! I liked this skin, but the contrast was a little lighter than I had hoped. Still, it looks really awesome and I'm happy I went with this theme. Purchased this for my little sis, who is a lion king fanatic, she went crazy over this! Especially since lion king items are so hard to find! I got this for my husband's remote and he absolutely love it! He liked the way the matte finish doesn't leave fingerprints or smudges. I bought this for my small brother on his birthday and he liked it so much, my heart filled with joy!! This item is truly a masterpiece. It's worth it. The product quality is truly satisfying and the design gives the controller a classy look. Looks great in the matte finish! Goes on really easy. And easy to change it up. Nice design. Good for parties. Not really Benjamins (He is on the $100), but still a good design. Looks great, just wish they were cheaper.